Soft, fluffy buns paired with fat chunky homemade fish otah! Topped with mozzarella cheese and parsley, each bite of these XXL otah buns brings a blend of local and western goodness to your palate. 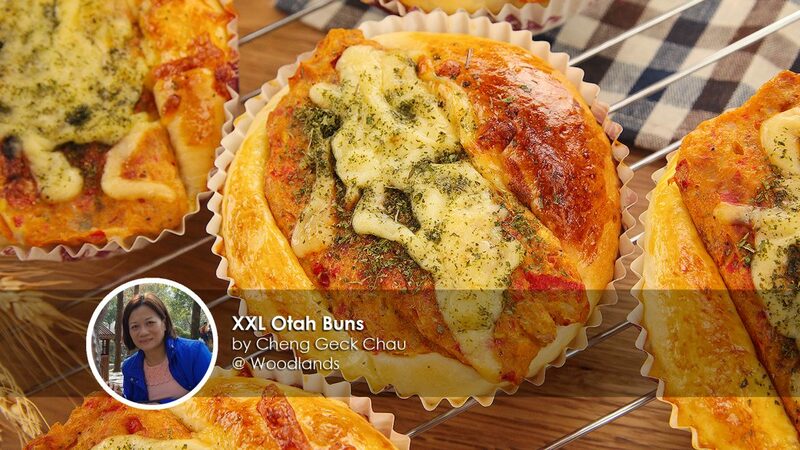 Home cook Cheng Geck Chau shares this easy recipe to bake fresh buns lined with a spicy chunk of otak. Why make the buns XXL in size? Well, that's because there can never be enough otah and this will satisfy the cravings of all otah bun lovers. The fragrant and tender fish otah has just the right amount of spiciness and is the perfect match for the soft, fluffy buns. Here's what you need to start baking awesome buns. Firstly you'll need these tools, a big enough mixing bowl, stand mixer with a dough hook and digital scale. 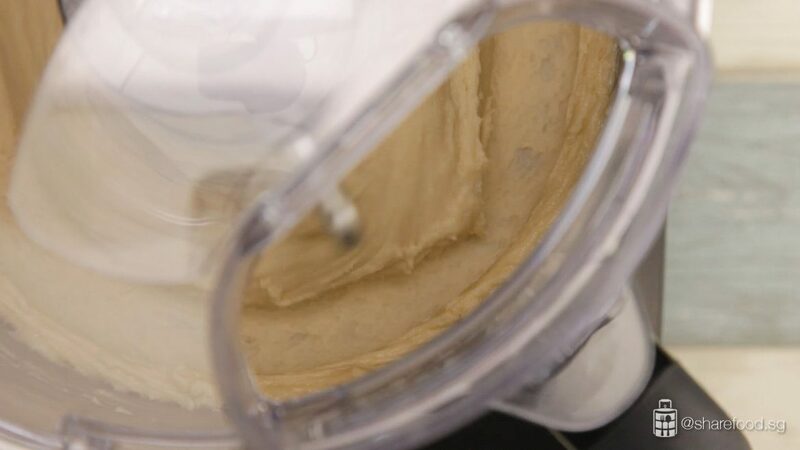 For this recipe, we used Kenwood's kFlex to prepare the dough. What we liked about the machine is that it is compact and comprises of all that we need to make the dough. 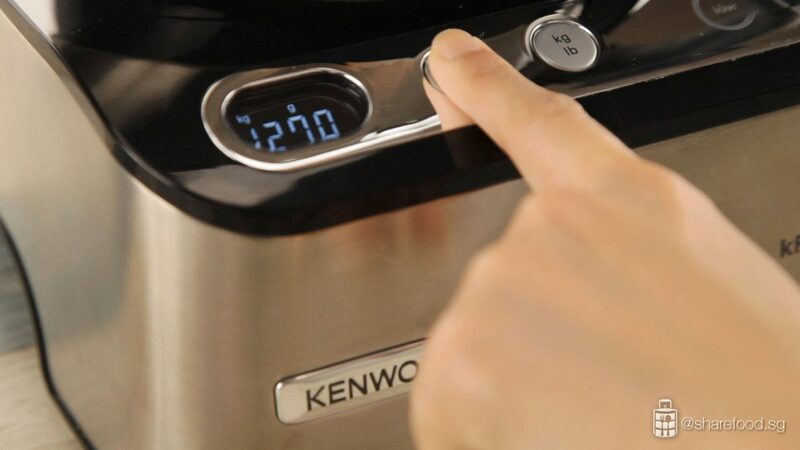 It even has an integrated weighing function that measures the exact amount you need for the ingredients. Now you know how we've got these buns looking and tasting so darn good. 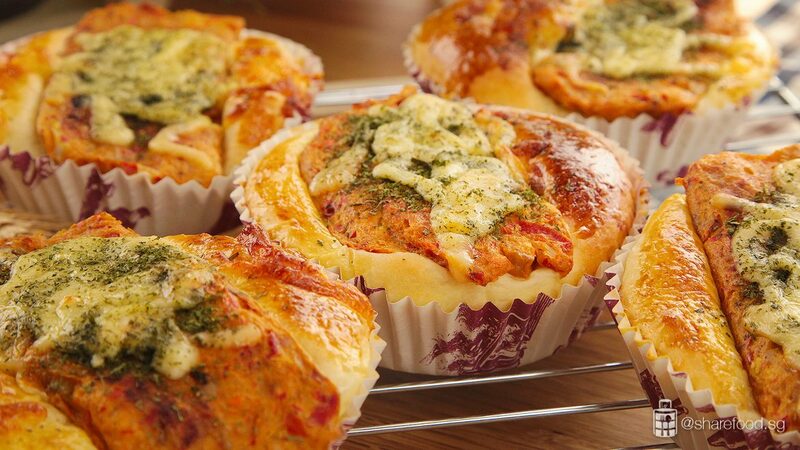 Make these in the comfort of home and enjoy them fresh from the oven! 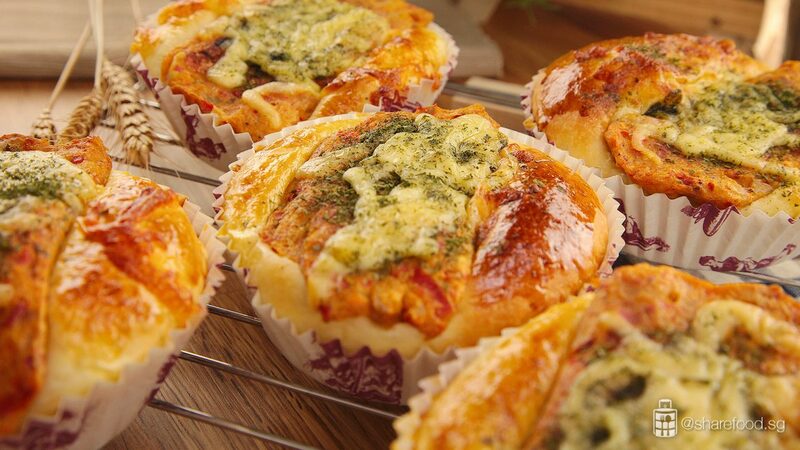 This recipe is in collaboration with Kenwood. 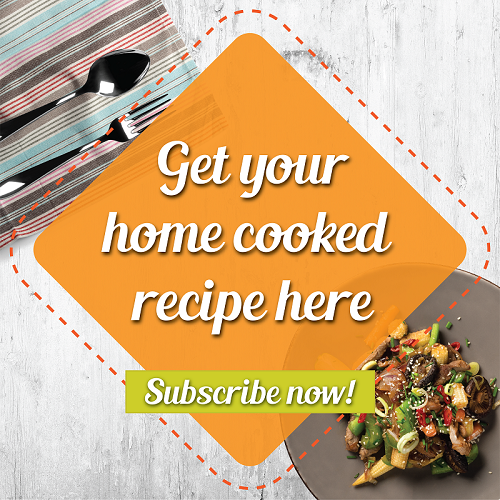 If you're a foodie who loves to cook with fresh ingredients, visit their website at https://lovewholesome.com/ for healthy recipes and tips! In a pan, pour in milk and condense milk. Simmer till the temperature reaches 38oC. If it goes beyond 38oC, let it cool to room temperature before using it. Sprinkle the yeast over the milk. Let it stand for 15 minutes till it starts to foam. In the Kenwood kFlex metal bowl slot in the bread mixing hook, add in bread flour, top flour, sugar, beaten egg and salt. Pour in milk and yeast mixture. Mix it until the dough forms. Add in butter, mix for 2 minutes until the dough is smooth. To check if the bread dough is ready, stretch the dough into a thin membrane. If the dough is too wet, gradually add in 1 tbsp of bread flour each time, mix and stretch the dough to check the texture. 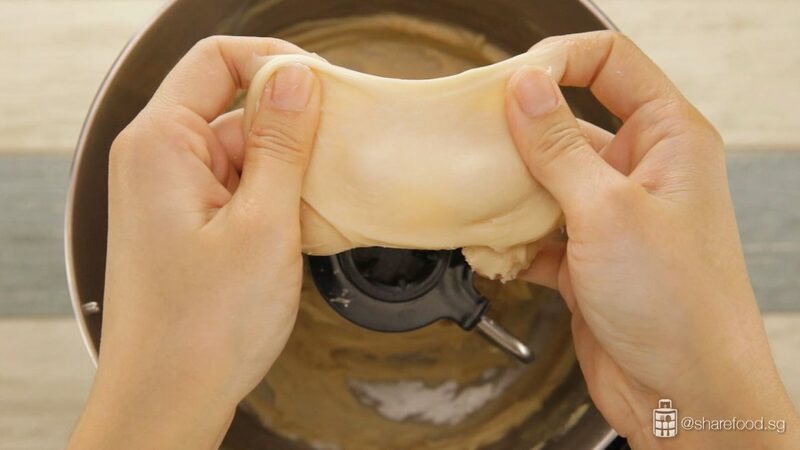 Shape the dough into a ball and use your hands to stretch it out till texture becomes smooth. Place the dough in the large bowl, cover with a damp cloth. Let it proof for 1 hr or till the dough doubles in size. In a frying pan, fill water till half full. Heat till it simmers. Submerge the banana leaves into the water one by one, cook till it softens for about 3 mins. Use a spoon, debone and scrape the fish meat from the skin. Set aside ¼ portion of the fish meat. Add ¾ portion fish, ingredients for chilli paste and seasoning into the food processor, blend it. While the food processor is mixing, gradually add in thick coconut milk till it blends into a thick smooth paste. Do not over add the coconut milk as it makes the paste too runny. Add in egg and remaining fish meat, mix well using a spatula. If the consistency is too thick, mix in 2 tbsp of coconut milk at a time. Scoop 100g of otah paste and spread it on the banana leaf. Secure it with the toothpick. Heat up a grill pan. Grill the otah for about 10 – 14 mins. Flip occasionally until the leaves have browned evenly. To check if it is cooked, press the tongs on the otah meat. It is cooked when the otah is firm. Set aside and let cool. Punch the dough to release the air. 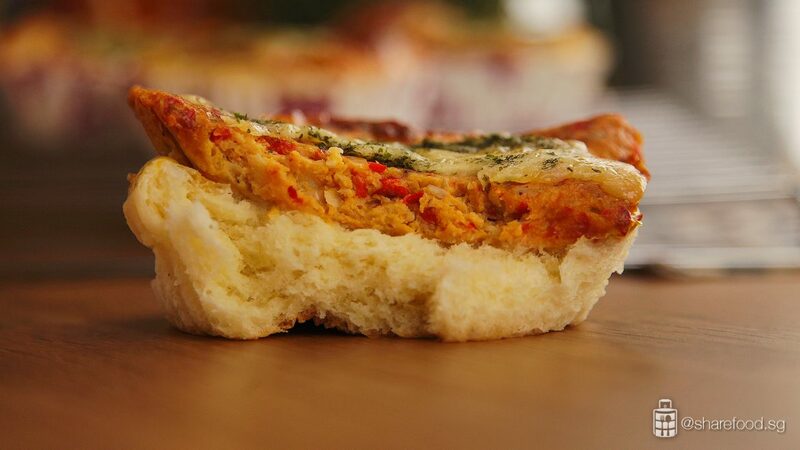 Grab 60g dough and place it in a bread mould. Lay 1 cooked otah on each dough. Transfer to the oven, switch the oven to 35oC and let it proof for 1 hour till it doubles in size. 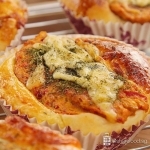 Finally, brush a layer of egg wash on the bun, sprinkle cheese and parsley flakes and bake it in a preheated oven at 170oC for about 15 minutes, or till it turns golden.